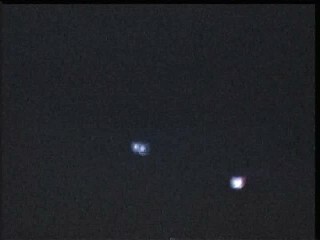 June 16, 17th, 2011 CLOSE ENCOUNTER IN PAGOSA SPRINGS. 2 LIGHT SCOUT SHIPS – floating, gliding, below the Roofs of condos 2 NIGHTS IN A ROW! 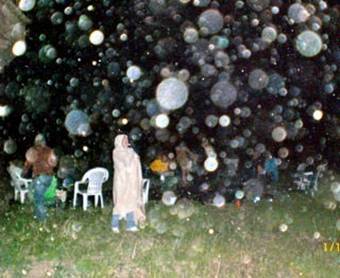 Many people witnessed this event in Pagosa Springs, CO. The phones ringing off the wall. I had predicted there would a profound sighting prior to the Summer Solstice, and this was surely it. On June 16th and 17th, around 9 p.m. both nights, appearing were TWO AMAZING LIGHT SCOUT SHIPS. They were very large, about 50 to 100 ft above the ground dancing, gliding, and floating with beautiful colors. There was NO Sound. They would dive towards the ground and then dart up to the trees. Seriously, I thought they were going to land in my drive way. Shape shifting into hearts, and triple orbs. They were so very low, and actually flying around, playing with each other. You can see the car lights driving and also the lights of the timeshare condos just barely below the ships Sometimes they flew LOWER THAN THE ROOFS and it looked like they were diving into the lake by the timeshare condos. 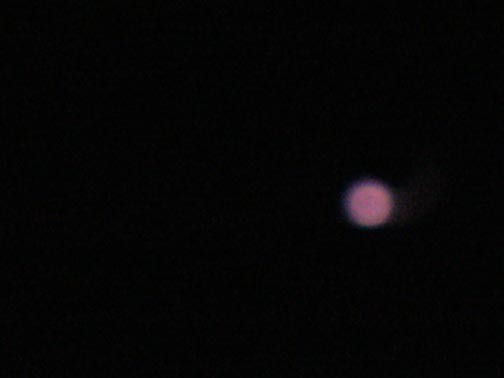 I was just going to the patio to turn off a light, when there they were – floating outside my home. The transmissions I am receiving is that we are getting really ready for some major contact and arrival of some really big Ships….SOON! Trailer from Award Winning Film which is 44 min available on DVD. Victoria’s personal encounters on Film from 1994 to 2005, with TV interviews, predictions from Olympic Flyer Over, visions and uplifting original music . Visit Store link to purchase. 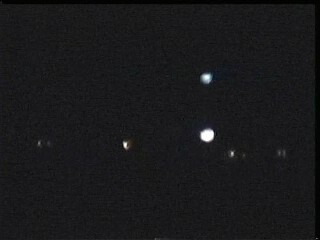 Film footage of Diamond Ships, Mother Ships, and phenomena on photograph with Victoria’s original music. Excerpt from Victoria’s Lecture at the Earth Transformation Conference in Hawaii 2009 by Exopolitics sharing her positive contact since childhood and amazing encounter experiences. Excerpt from Victoria’s Lecture at the Earth Transformation Conference in Hawaii 2009 by Exopolitics sharing her near death experience and remembering. Victoria shares her mission to bridge the worlds together, visions, and transmissions regarding the 2nd Earth. Victoria shares her mission, visions, and transmissions regarding the 2nd Earth and the mission of Program of Victory Tour to Cities across the U.S.